Another boat soundproofed by Boet Stopson ! 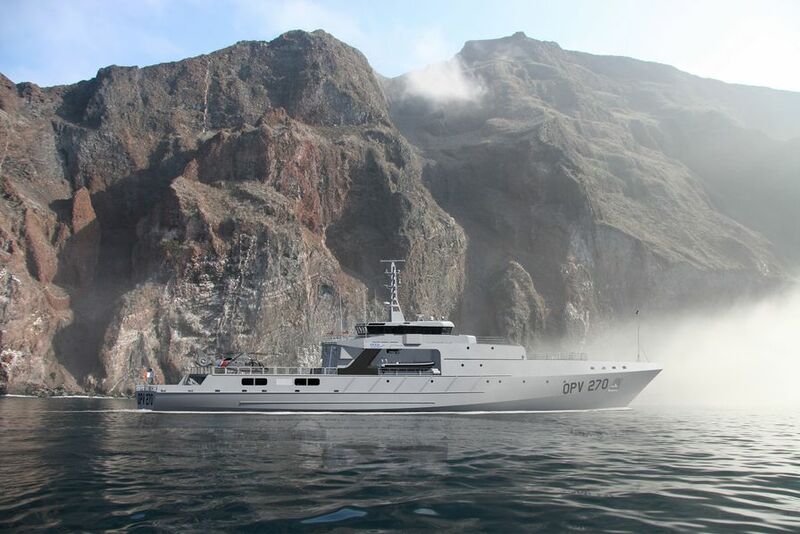 Having provided silencers for many FPB & OPV patrol boats, Boet Stopson has increased its capabilities to work for the Navy by winning a silencer order for the all new OPV 270. 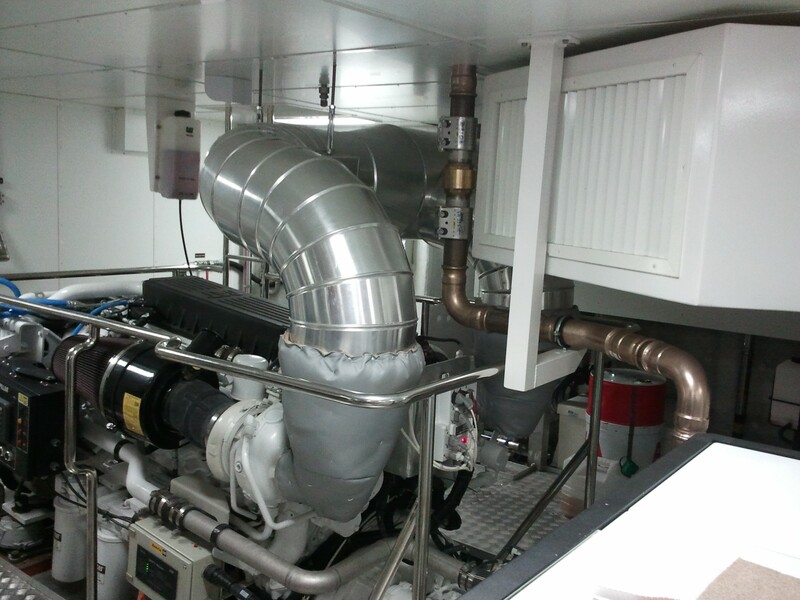 A world first for an 84 metre Aluminium built vessel.